In Japan cherry blossoms symbolize clouds and are also symbolic for mortality. They bloom into a beautiful blossom and live for only a short time. Cherry blossoms are very popular for tattoos because of this. Download as AI and PDF for your personal use. 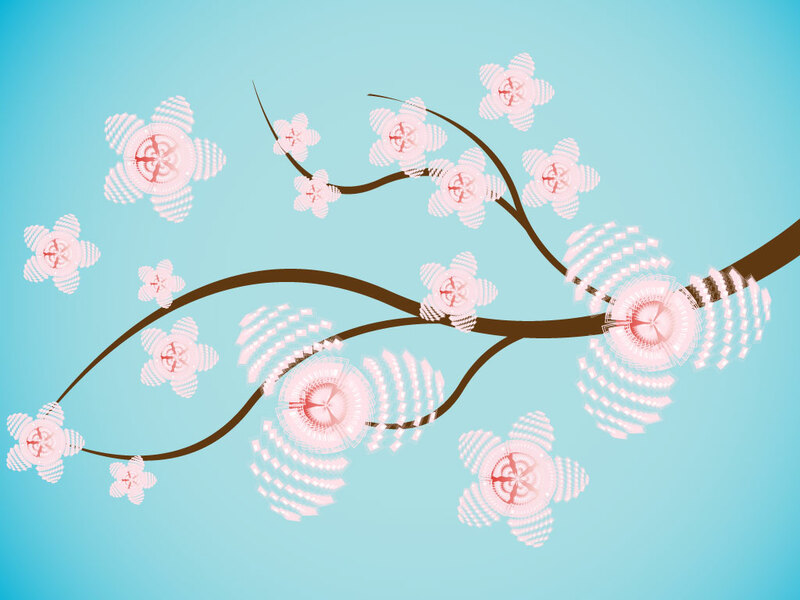 Tags: Bloom, Blossom, Branch, Cherry, Japan, Nature, Symbolic, Tree.